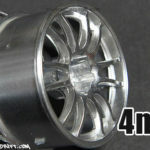 The Rays Enginerring Gramlights 57G feature an 8 spoke design. 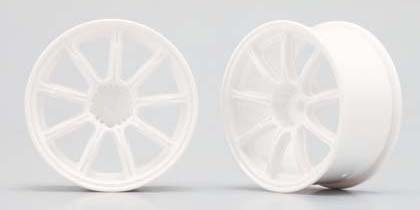 The spokes are ribbed to be lightweight and strong. These wheels emphasize the length of the spokes that form the aggressive look of the wheel. 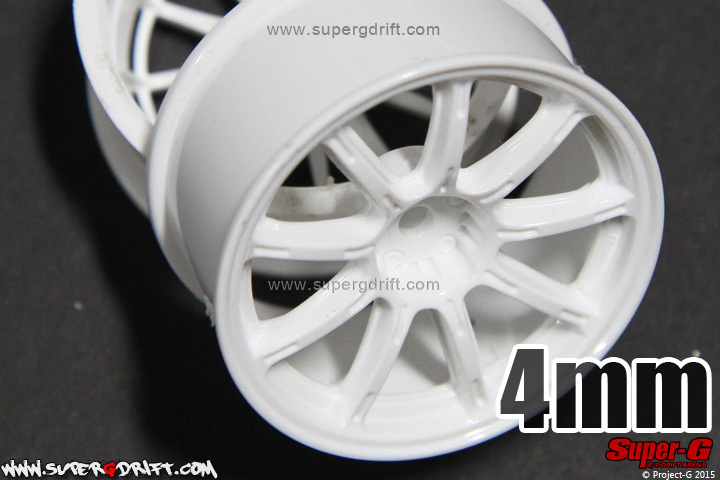 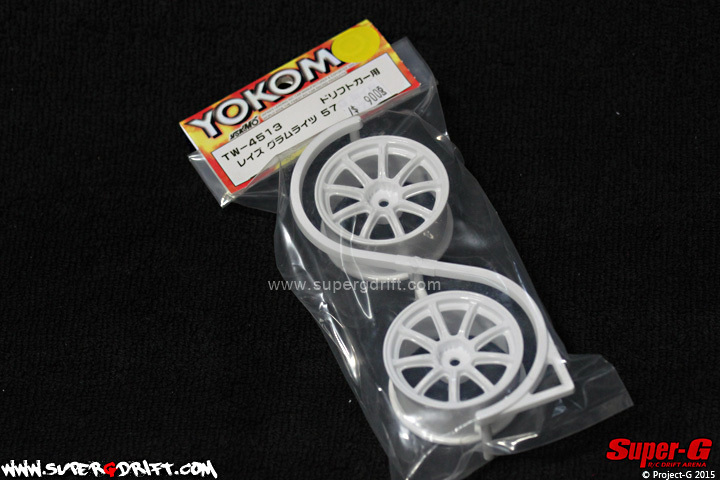 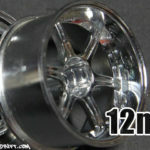 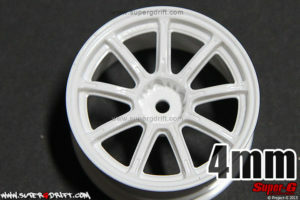 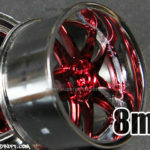 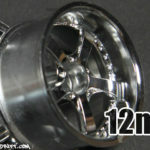 These rims are for the GP Sports 180sx Drift Car.